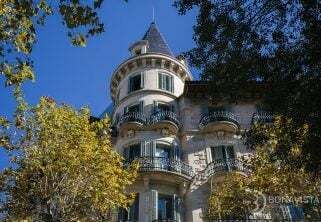 Lucas Fox showcases some of its best investment properties for sale in the Catalan capital. Brexit, the Golden Visa and where to invest in 2018. Alexander Vaughan talks to Squarefoot magazine in Hong Kong. “Madrid has become a property investment hub over the last few years. Progressive, continually regenerating with a strong local economy and arguably offering some of the best culture and cuisine in Europe, the Spanish capital has caught the eye of hundreds of investors looking for good capital gains.” Alexander Vaughan speaks to one of Asia’s leading luxury magazines. 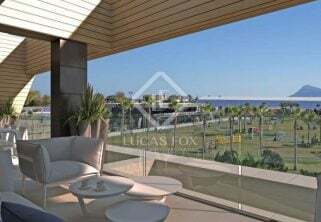 Lucas Fox Marbella enjoys record sales in the first 5 months of 2018. Lucas Fox Valencia sees transactions grow by 20%. Foreign buyer market share grows. New homes market begins to show signs of recovery. 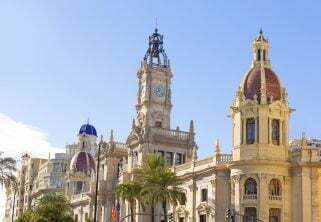 Valencia, Spain’s third biggest city, offers just about everything you could want or need. It combines the vibrant lifestyle of Barcelona and Madrid with a more gentle pace of life which is unusual in a big city. 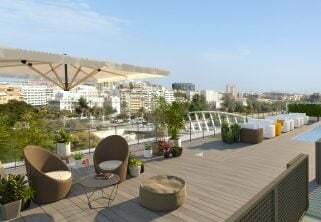 Take a look at this exciting New Development in Valencia city centre offering 3 and 4-bedroom apartments overlooking the Turia Gardens and/or the Old Town skyline.